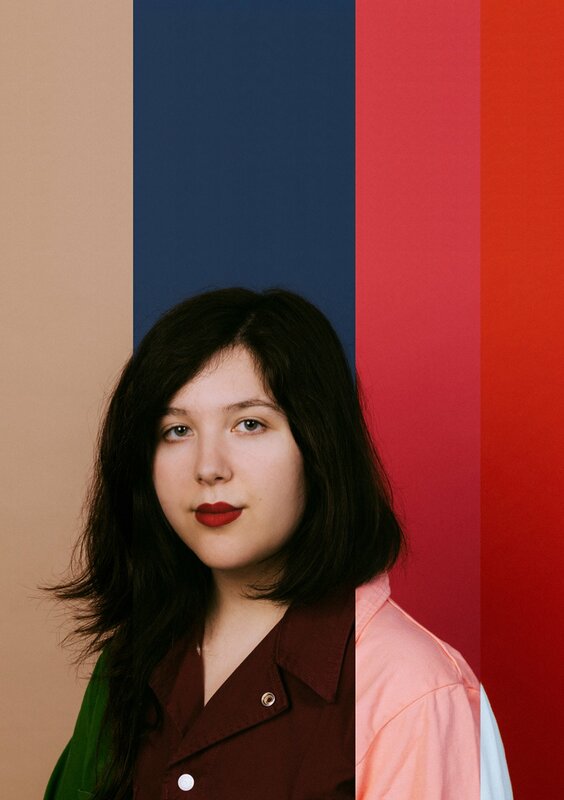 In honor of both Mother’s Day and Taurus Season, Lucy Dacus has released a new song titled “My Mother and I”, Following her Valentine’s Day cover of “La Vie En Rose,” this is the first original composition of her ongoing 2019 holiday song series, which will also include singles tied to Independence Day, Springsteen’s Birthday, Halloween, Christmas, and New Year’s. 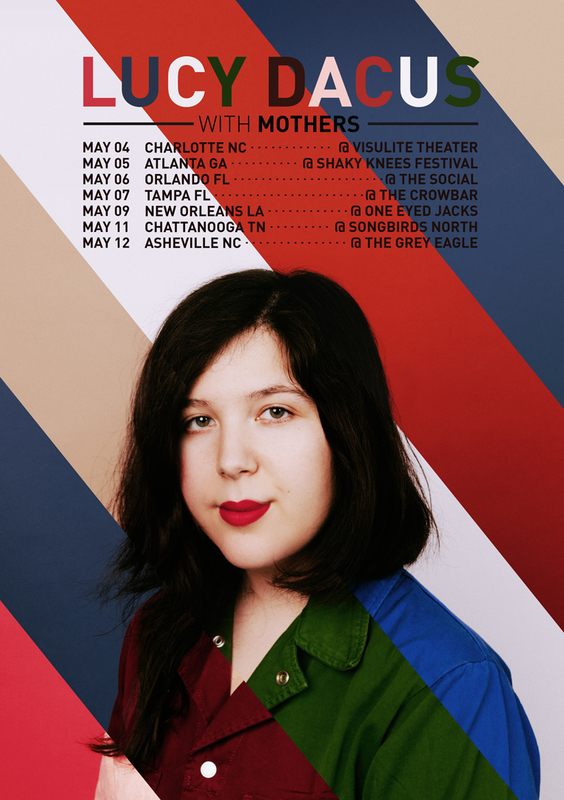 “My Mother And I” is a lullaby of sorts, about “babies born in the month of May” that are “down to earth” and “see eye to eye” and “dig our feet in,” but at its core, it’s a brutally frank exploration of body image and the emotional form it takes when passed down generationally. 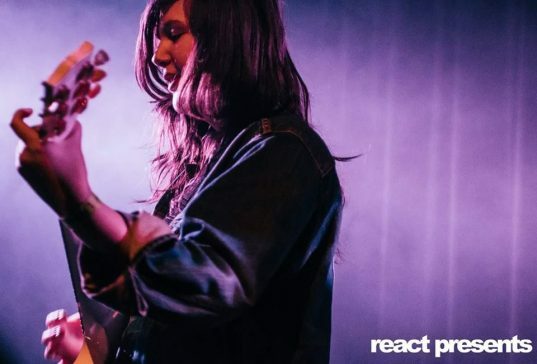 2018 was a milestone year for Richmond, VA’s Lucy Dacus. Her widely celebrated sophomore record, Historian, was met by a cavalcade of critical elation, with NPR, Rolling Stone, Pitchfork, NBC News, Slate, The Atlantic, Billboard, Paste, Stereogum, and more choosing it as one of the year’s best albums. Dacus’ remarkable sense of melody and composition are the driving force throughout, giving Historian the immersive feel of an album made by an artist in full command of her powers. 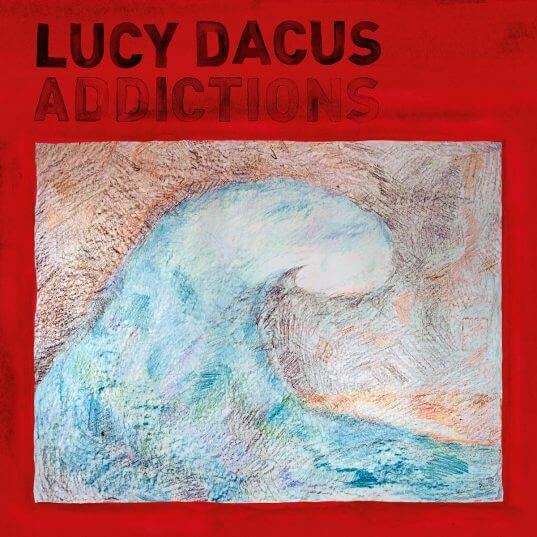 “This is the album I needed to make,” says Dacus, who views ‘Historian’ as her definitive statement as a songwriter and musician. 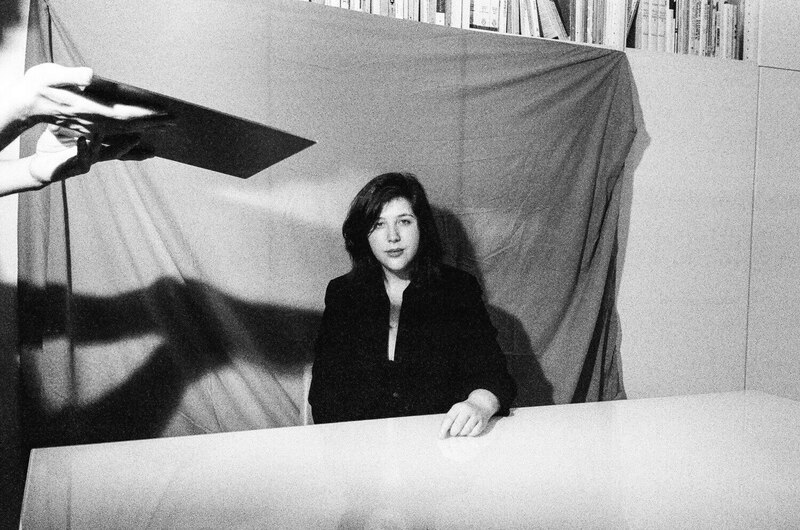 “Everything after this is a bonus.” She played revelatory sold-out shows at clubs and festivals alike, along with multiple high profile television appearances. 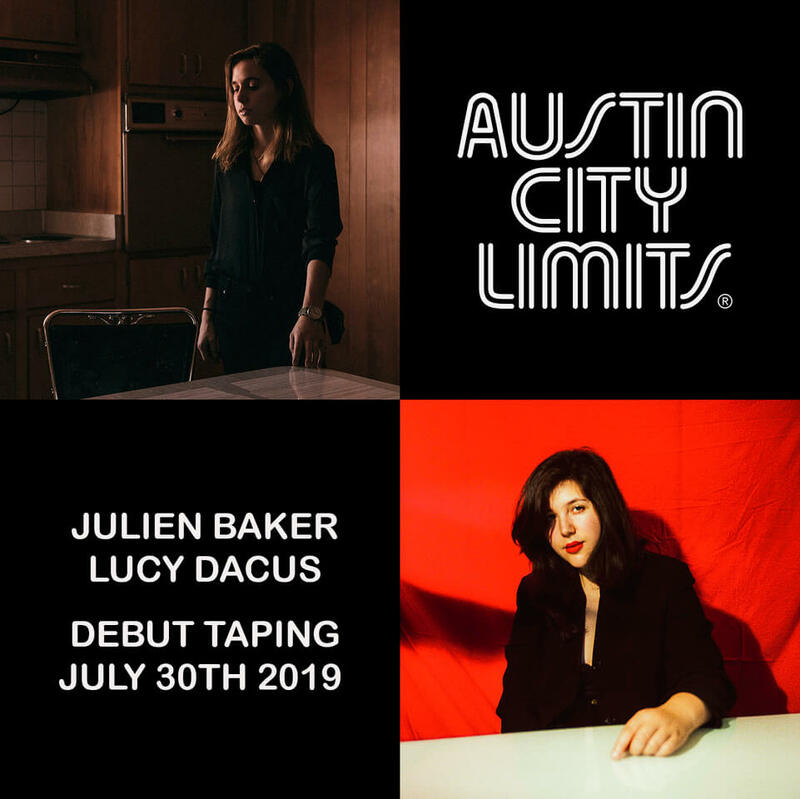 A glance at her worldwide touring schedule in 2019 shows little sign that Dacus is slowing down, and in fact, she will release a series of songs titled 2019 to celebrate. 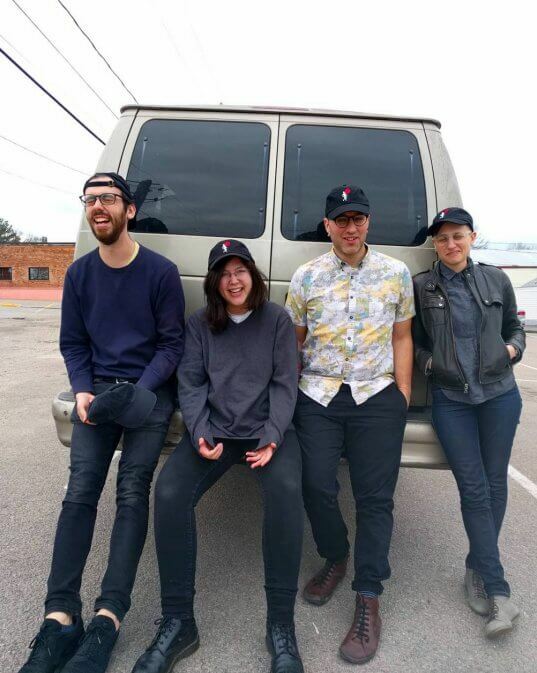 Recorded in here-and-there studio spurts over the last two years, 2019 will be released later this year as a physical EP on Matador Records, and will be made up of originals and cover songs tied to specific holidays, each of which will drop around their respective date: Valentine’s Day, Mother’s Day (and Taurus season! 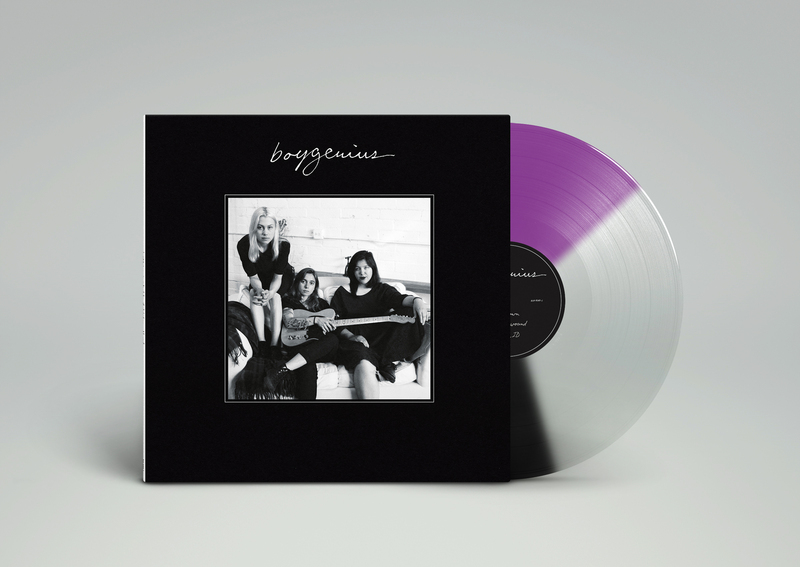 ), Independence Day, Springsteen’s Birthday, Halloween, Christmas, and New Year’s. 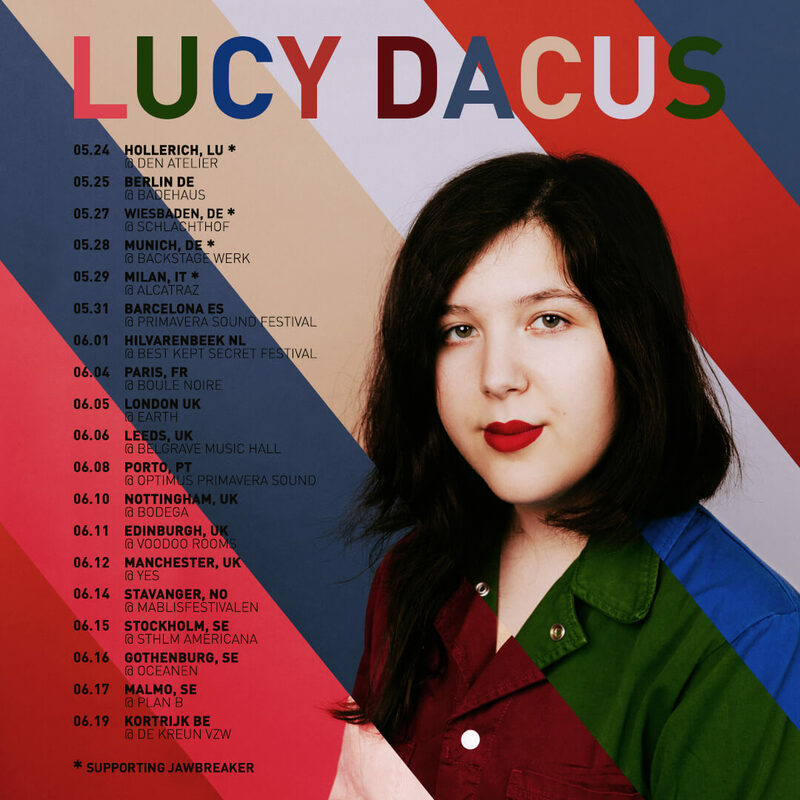 After the briefest of respites, Lucy Dacus’ seemingly endless global touring continues next month in Savannah, GA. 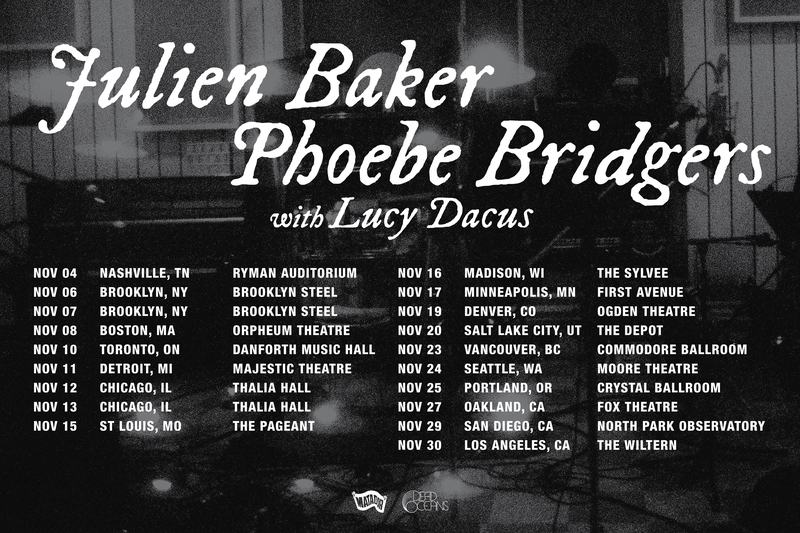 In addition, 6 southern U.S. dates with support from Mothers were just announced, with tickets on sale this Friday at 10am local time (links below). After a whirwind 2018 that’s included no shortage of year-end accolades for ‘Historian’, Lucy Dacus embarks on yet another US tour this February (new dates in bold below, tickets on sale Friday, 10am local time). Earlier today, NPR Music premiered boygenius‘ first Tiny Desk concert. The trio of Julien Baker, Phoebe Bridgers and Lucy Dacus continue their North American tour tonight in Madison, WI. 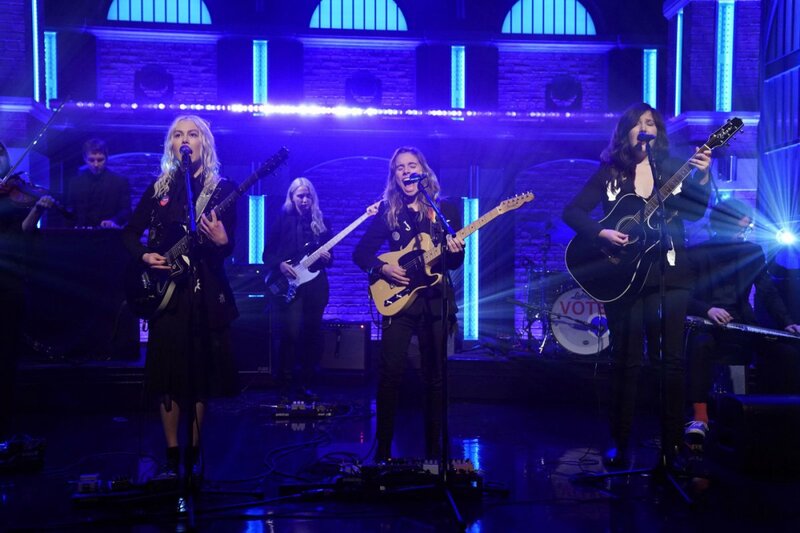 On Monday night,Julien Baker, Phoebe Bridgers and Lucy Dacus aka boygenius made their collaborative network TV debut performing “Me & My Dog” on NBC’s “Late Night With Seth Meyers”. 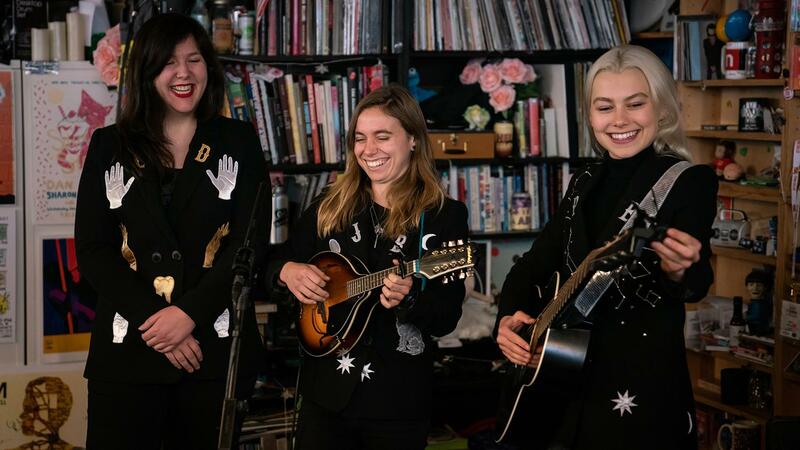 The trio’s tour continues tonight and tomorrow with sold out shows at Brooklyn Steel. boygenius will be appearing on NBC’s “Late Night With Seth Meyers”, Monday, November 5th at 12:35 eastern time. Wednesday, July 18 Headliners Music Hall, Louisville KY ! 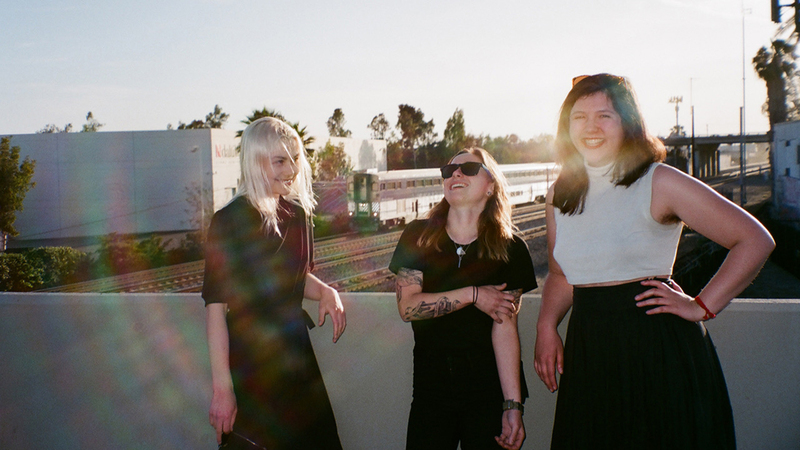 Thursday, July 19 Deluxe, Old National Centre, Indianapolis IN ! 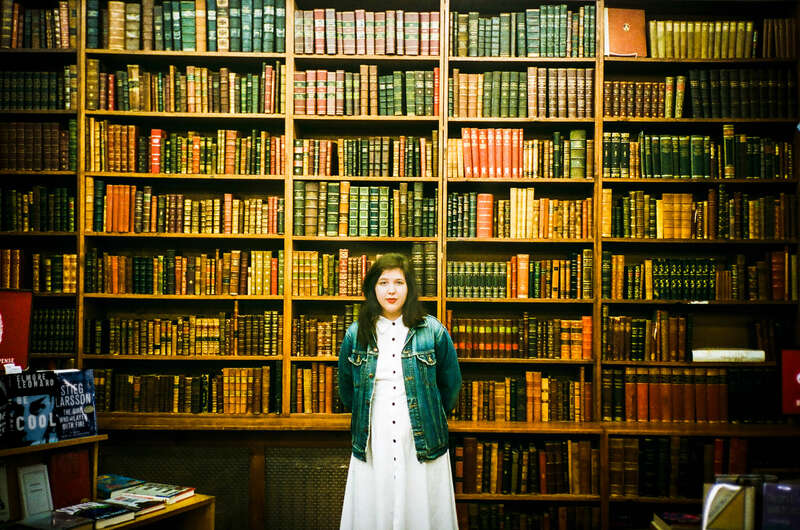 Just another elbow in the ribs reminding you that Lucy Dacus’ incredible 2nd album, ‘Historian’, is available today at the planet’s best record shops and via the streaming or download platform of your choice. 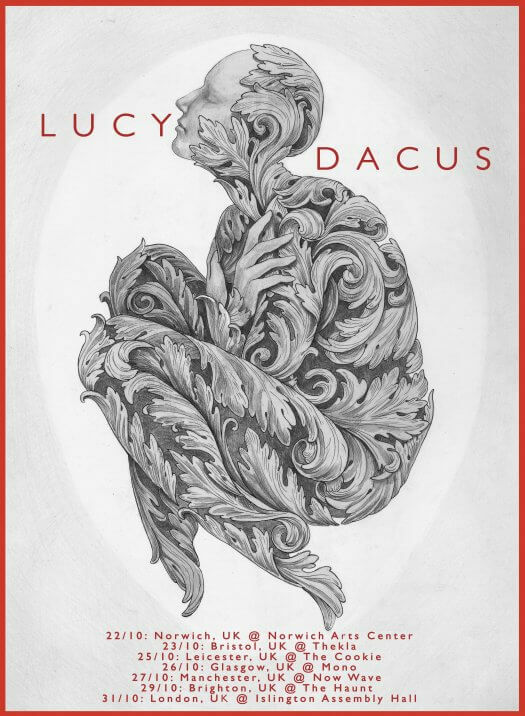 Dacus’ show tonight at Brooklyn’s Music Hall Of Williamsburg is sold out, and while that’s certainly frustrating for those who snoozed on tickets, she’ll be back in the region before long. 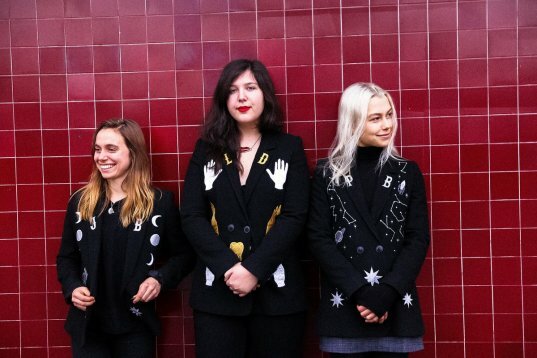 AND THERE’S OTHER REGIONS (allegedly). 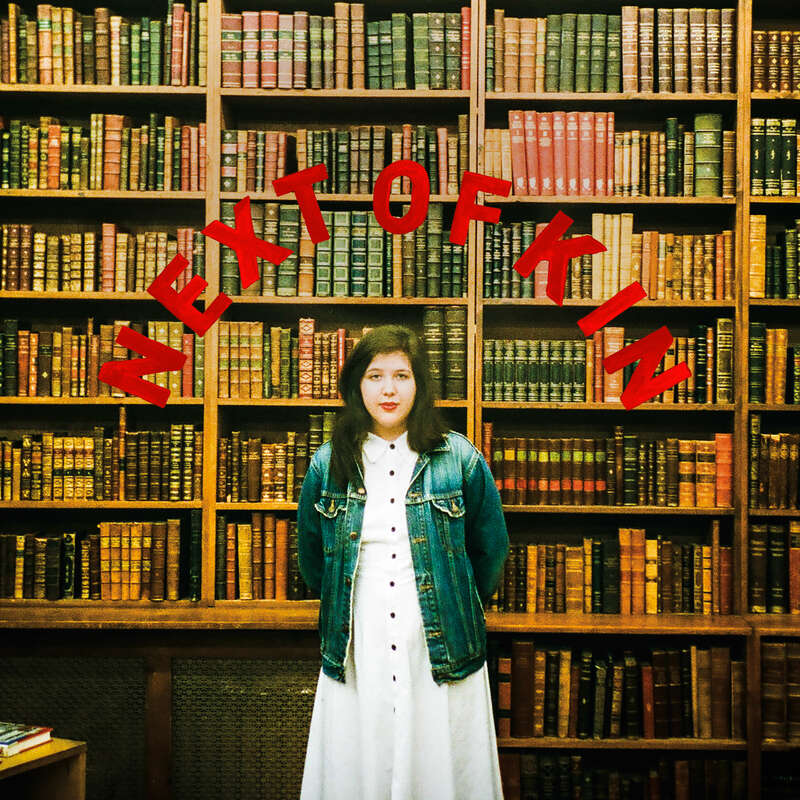 The latest single from Lucy Dacus’ hotly anticipated 2nd album, ‘Historian’ (out March 2), “Next Of Kin” is now available to stream or download. Preorder ‘Historian’ bundled with Lucy’s debut album, ‘No Burden’ now thru midnight tomorrow (2/14) for 20% off at The Matador Store. 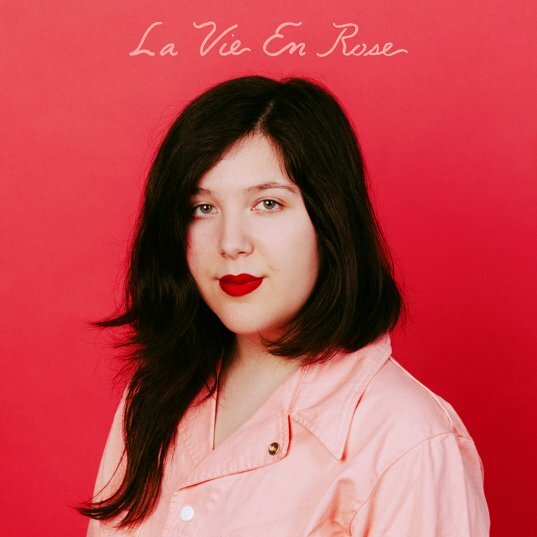 A special Valentine’s Day playlist compiled by Lucy Dacus is now available at Spotify. Following the announcement of her sophomore effort, ‘Historian’ (out March 2), the album’s 2nd single, “Addictions”, premieres today in the form of Lucy Dacus’ directorial debut. 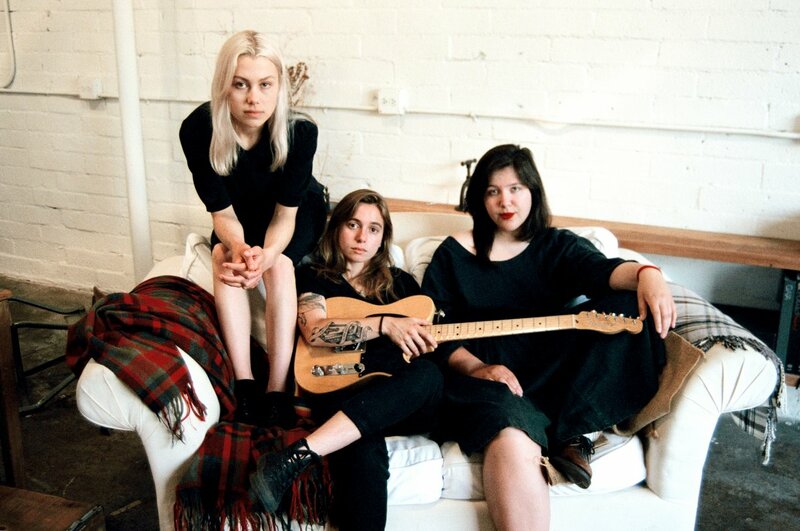 A myassive touring schedule for ‘Historian’ kicks off on release day at Brooklyn’s Music Hall Of Williamsburg (see below). 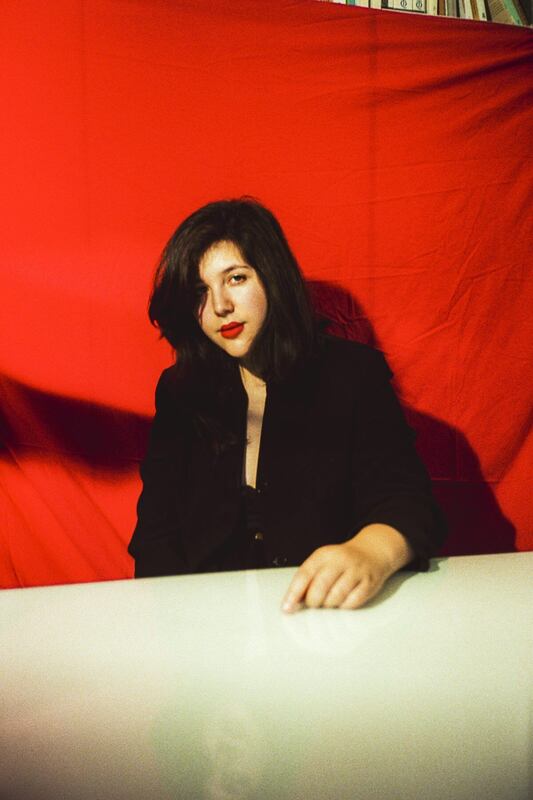 On March 2, Matador is releasing the hotly anticipated 2nd album from Richmond, VA’s Lucy Dacus, ‘Historian’, the followup to her unanimously hailed 2016 debut, ‘No Burden’ that established her as one of modern music’s top new voices & songwriters. 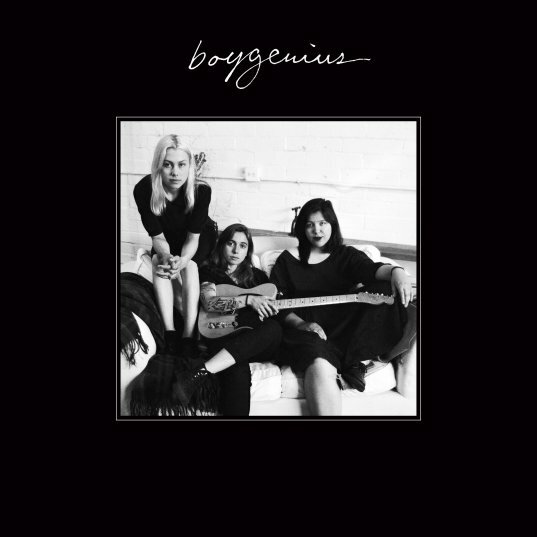 The album’s first single, “Night Shift”, can be heard above. 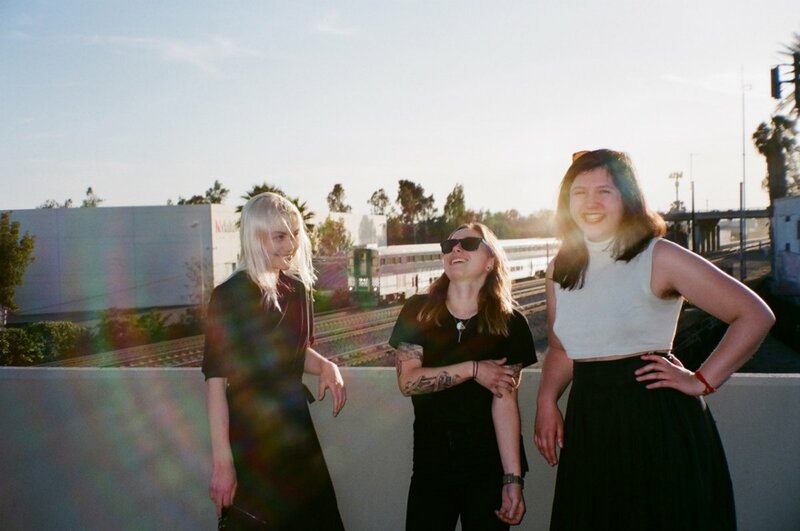 ‘Historian’ is a remarkably assured 10-track statement of intent that finds Dacus unafraid to take on the big questions — the life-or-death reckonings, and the ones that just feel that way. 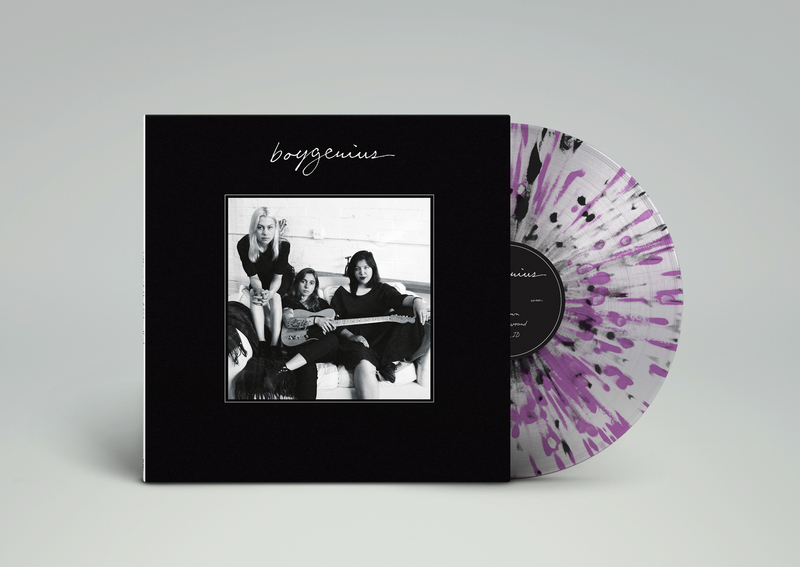 It’s a record full of bracing realizations, tearful declarations and moments of hard-won peace, expressed in lyrics that feel destined for countless yearbook quotes and first tattoos. 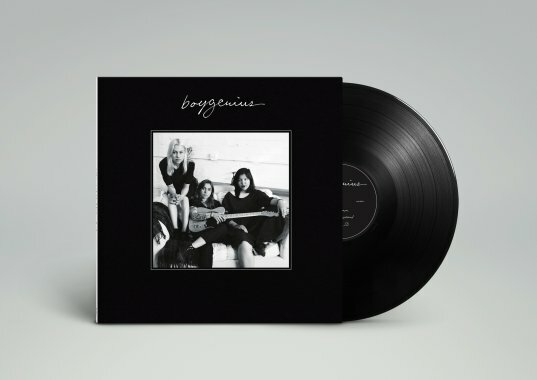 Dacus and her band recorded the album in Nashville last March, re-teaming with ‘No Burden’ producer Collin Pastore, and mixed it a few months later with John Congleton. The sound they created, with substantial input from multi-instrumentalist and live guitarist Jacob Blizard, is far richer and fuller than the debut — an outward flowering of dynamic, living, breathing rock and roll. 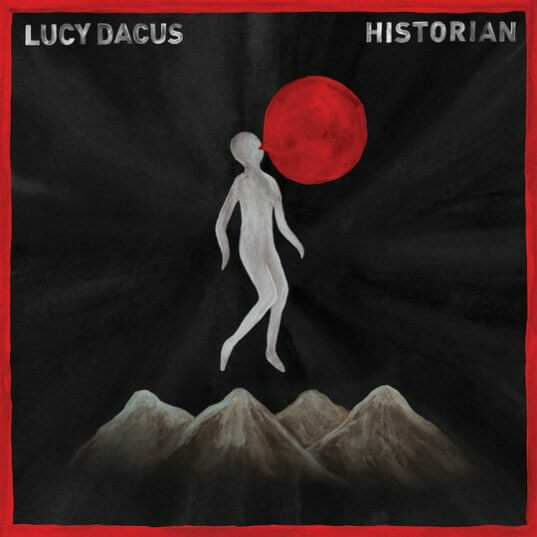 Dacus’ remarkable sense of melody and composition are the driving force throughout, giving ‘Historian’ the immersive feel of an album made by an artist in full command of her powers, on a new level of truth-telling and melodic grace. Global touring in support of ‘Historian’ kicks off on release date at Brooklyn’s Music Hall Of Williamsburg. The album is available for preorder now on the format of your choice. 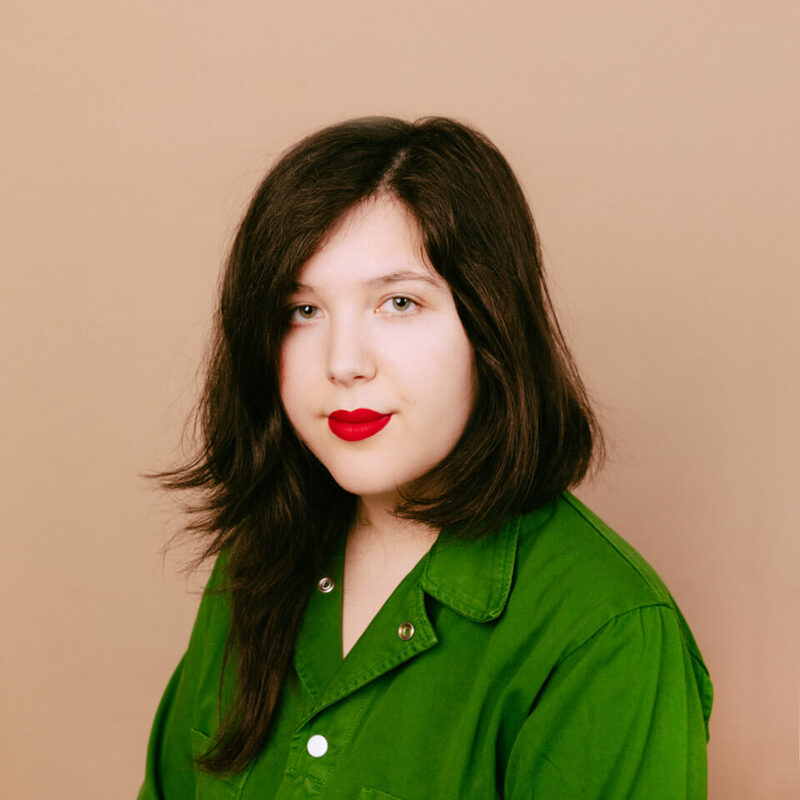 Earlier this Summer Lucy Dacus stopped by the KEXP studios to perform four tracks from her terrific 2016 debut No Burden. 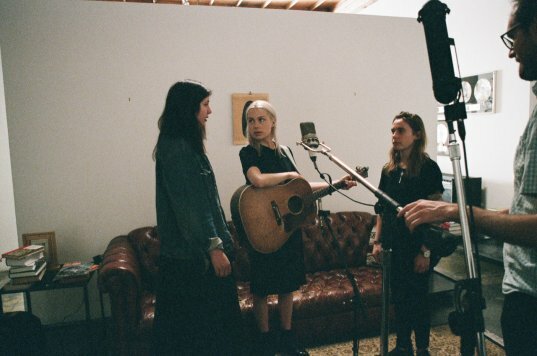 Watch the session below, and be sure to catch her formidable live act on the upcoming fall tour.